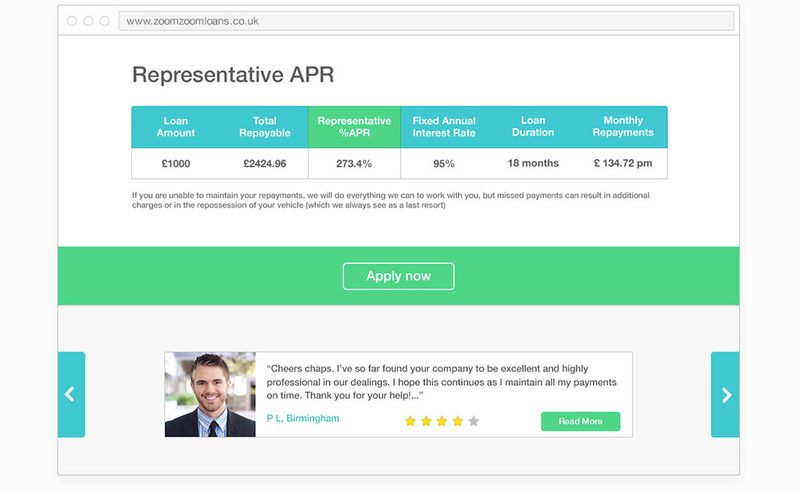 ZoomZoom Loans is a logbook loans company. 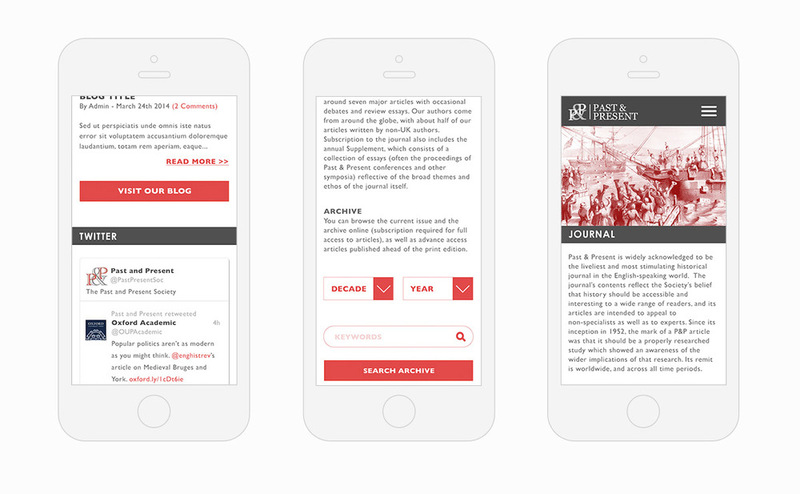 They wanted to redesign their website to make it more visually appealing, easier to use and also edit/maintain in the future, whilst loosely keeping their branding and colour scheme. 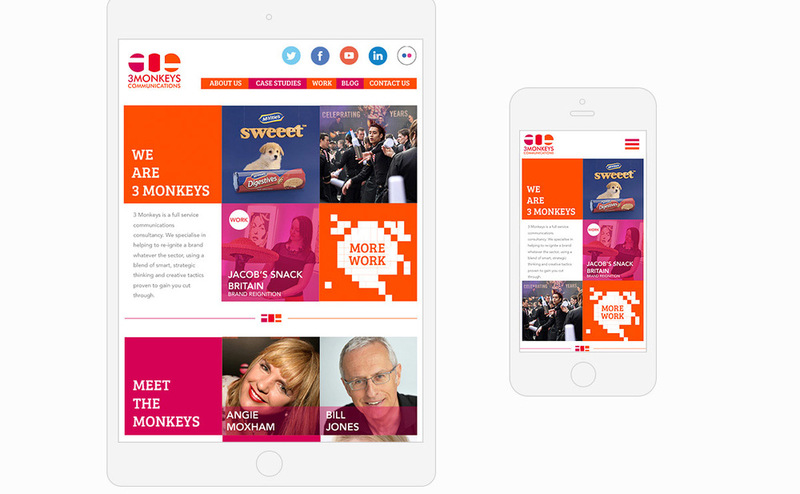 3 Monkeys Communications is a PR agency based in London. 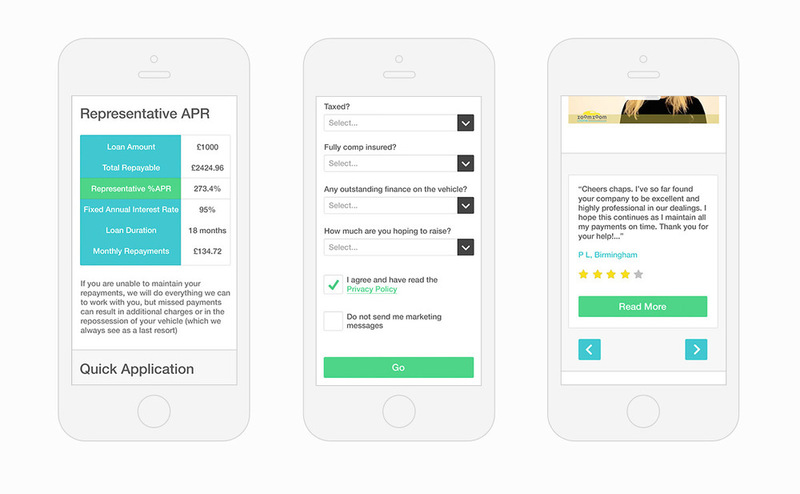 These designs were presented as part of a pitch for a possible website redesign. 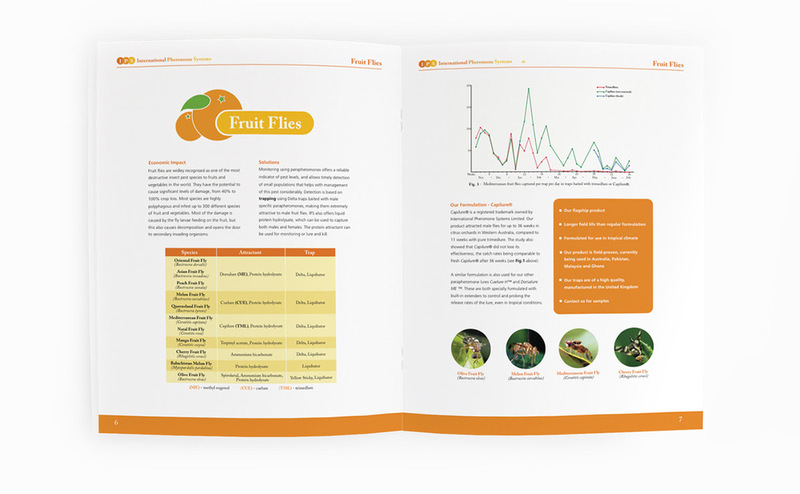 International Pheromone Systems is an agricultural pest management company. We have worked together to create a new modern visual identity which has been applied throughout the business, across print and digital, from product labels and packaging to promotional materials and their website. Easynet is a global managed service provider. These designs are for their recently launched website, the aim of which was to consolidate all their various companies and operations under one unified brand. 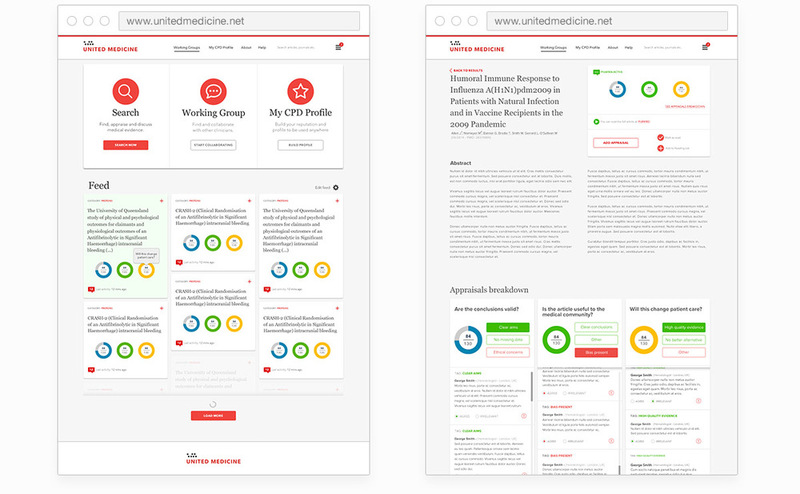 United Medicine is an online medical community currently in the process of building and testing a web platform that aims to centralise peer review and research collaboration in the healthcare/medical field. 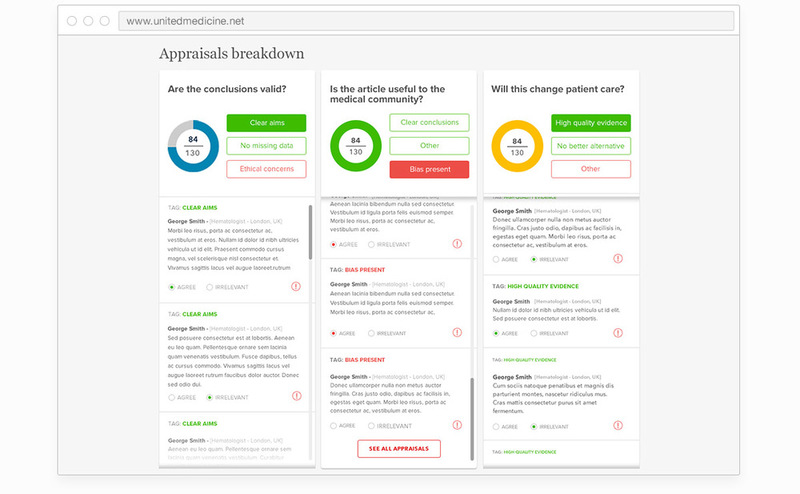 I have been part of a small team working on the project from a very early stage, from prototyping and wire framing, through to design and making decisions about how the platform should work from a UX/UI perspective. Easterton Audio Solutions is a company that provides Music Technology consultation, training and teaching resources to educators in Scottish schools. We have been working together to create branding and a visual identity for their Capturing Creativity range of educational and promotional materials. Projectus Consulting is a recruitment agency specialising in locating and placing talent within the medical, technical and pharmaceutical fields. 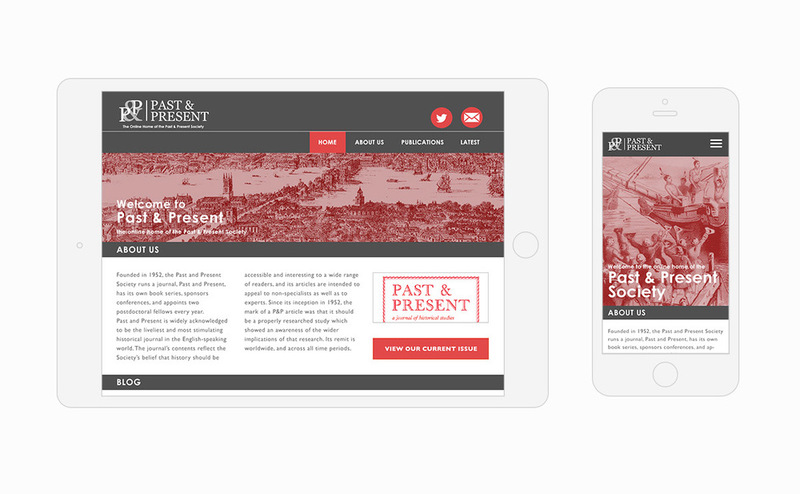 These designs were pitched for a possible redesign of their existing website, aiming to make it easier to use and more engaging for prospective clients and candidates. 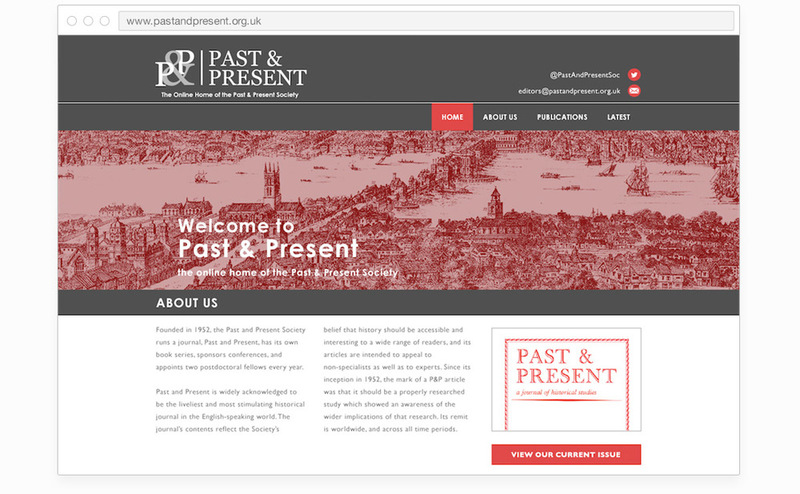 The Past & Present Society is an organization that aims to make history more accessible and interesting to a wider audience. 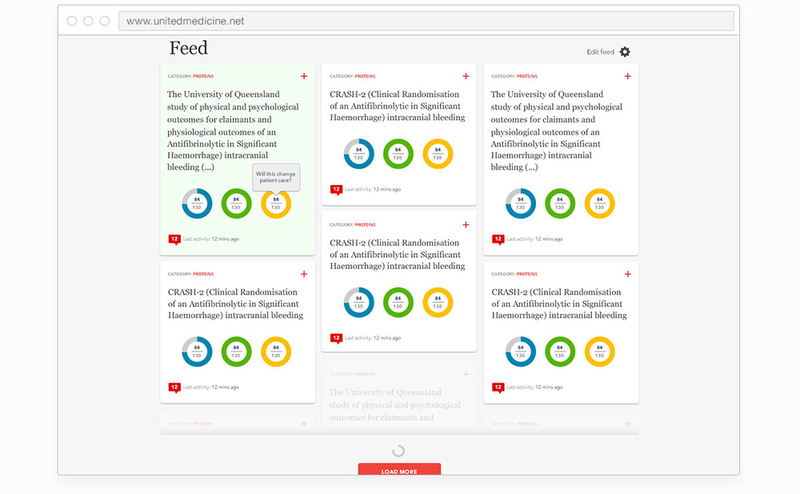 They wanted a new website that would be a single place to easily search, access and engage with their various offerings such as their journal, book series, conferences, Twitter and blog. TribalSpring is a digital agency. This flyer was created for a door drop of businesses in the local area. Its main purpose is to introduce the company and explain a little about what it does, with some quotes for supporting credentials and contact information.